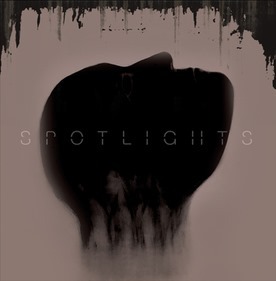 Spotlights, the Brooklyn-based band whose music finds “that perfect balance between crushing heaviness and dreamier melodies” (WFPK), release Love & Decay on April 26 via Ipecac Recordings. Spotlights’ music is iron tone in a velvet glove. They strike with full force, perfectly balancing the weight and sound spectrum of each instrument. 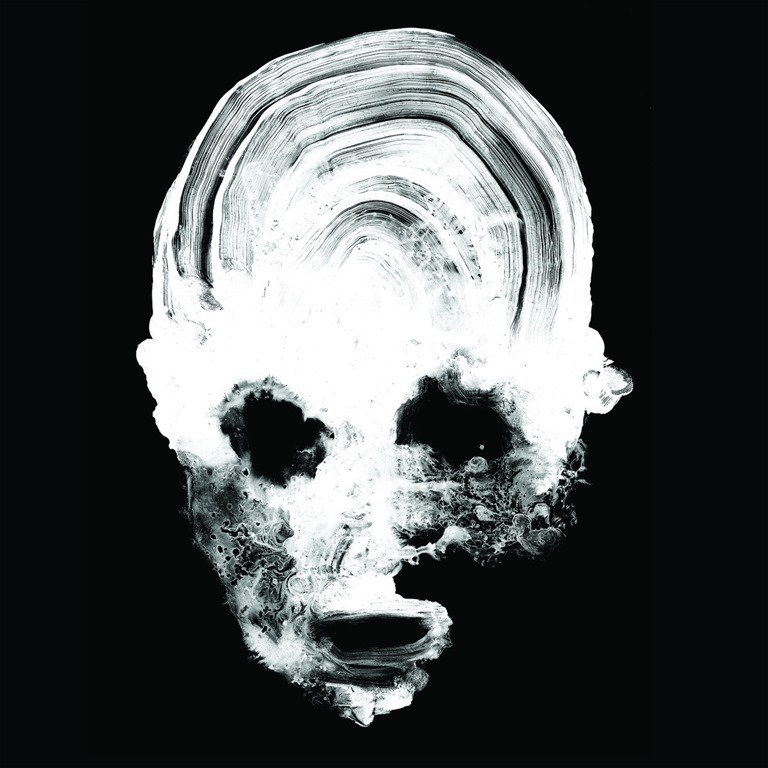 And yet it’s a weight that’s also sublime in it’s beauty, with dream-like vocals encased in the mix of subharmonics. A rich and unctuous vibration that melts in your ears, nourishes your brain, and engulfs you with their warmth, like the gravity of a small planet. The Melvins, who recently announced the April 20th release of Pinkus Abortion Technician (Ipecac Recordings), have debuted the Mackie Osborne directed video for ‘Embrace The Rub’.